Partying with the Crouching Tiger 2 cast and crew! 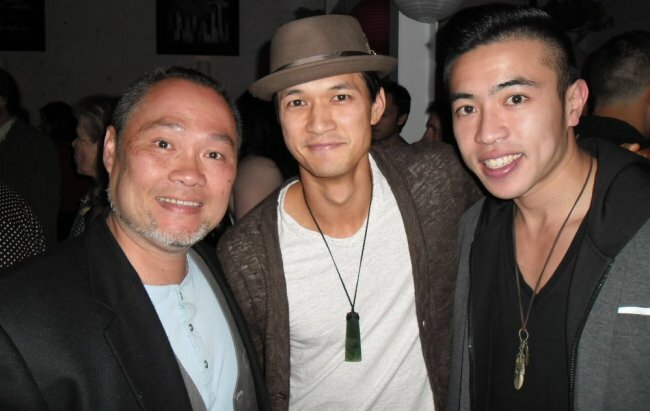 Our wonderful talent David Chen scored himself an invite to the Crouching Tiger, Hidden Dragon 2 wrap party. Mingling with the stars - great job David, love your work!